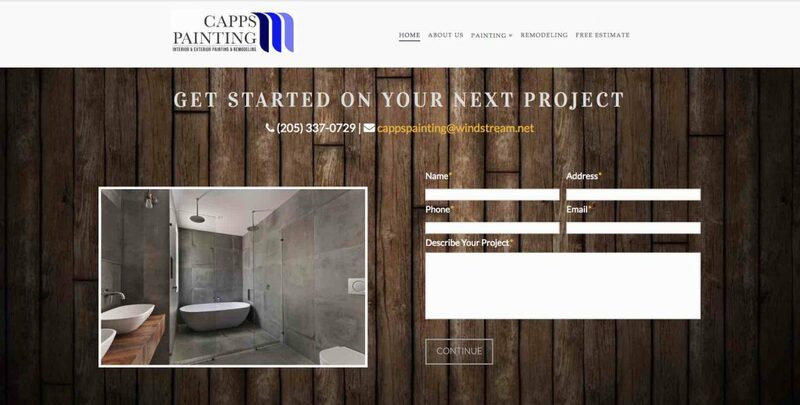 Capps Painting and Home Remodeling is a family owned and operated business that began in 1984. For over thirty years it’s offered Painting & Remodeling services to the Birmingham area and surrounding areas. myWebGuy provided website design and hosting as well as video and virtual tour services.